In this episode of The 602 Club host Matthew Rushing is joined by fellow Rebels John Mills and Tristan Riddell to talk Star Wars Rebels first season. We discuss our reactions to the news The Clone Wars was cancelled as well as our initial impressions of Rebels, the struggle for shows to survive in today’s TV market, continuity, the Lando episode, the progression of villains, the characters, the huge ending, music, links to Luke Skywalker and our ratings. This entry was posted in George Lucas, Star Wars, Star Wars Rebels, Television, The 602 Club, The Clone Wars, Uncategorized and tagged Animation, Dave Filoni, Disney, George Lucas, Podcasts, Star Wars, Star Wars Rebels, Star Wars: The Clone Wars, Television, Trek.fm on March 14, 2015 by mrushing02. So, I am back from tour…. Is It Harder to Write About Happiness Than Its Opposite? Each week in Bookends, two writers take on questions about the world of books. This week, Leslie Jamison and Adam Kirsch discuss the difficulties in writing about happiness. Outrage sells. It’s plain as day. If eyeballs on articles are the currency of new media, there are few things that attract those eyeballs more effectively than outrage. In the wider cultural context of new media there is always lots to work with: Alec Baldwin’s homophobia, Steve Martin’s racism, Patton Oswalt’s insensitivity. It goes on and on. There is always someone saying something dumb or unwise, and new media’s response is immediate, fiery indignation. Has failure become a virtue? 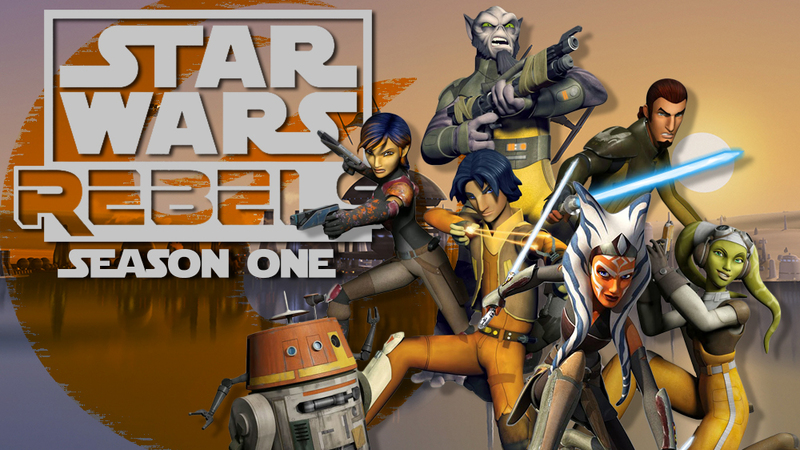 Here are a Couple of great articles talking about different aspects of The Clone Wars series. To encourage people to make healthier drink choices, Seattle-based Japanese coffee lover Ryoko Itawa of I Love Coffee created a revealing infographic. Titled ‘How many calories are in a drink from Starbucks’, the infographic points out the calories in popular Starbucks drinks and equates it to various junk food. According to infographic, a Grande Green Tea Latte has 350 calories, which is equivalent to a medium packet of fries from McDonalds, while a Double Chocolaty Chip Frappuccino has 500 calories, which amounts to 120 Skittles. This entry was posted in Books, Christianity, Coffee, Divergent, Faith, happiness, outrage, Star Wars, Starbucks, The Clone Wars, Tim Challies, Veronica Roth and tagged Allegiant, Books, Christianity, Coffee, Divergent, Failure, Faith, happiness, Outrage, Star Wars, Star Wars: The Clone Wars, Starbucks, The Clone Wars, Veronica Roth on March 21, 2014 by mrushing02.